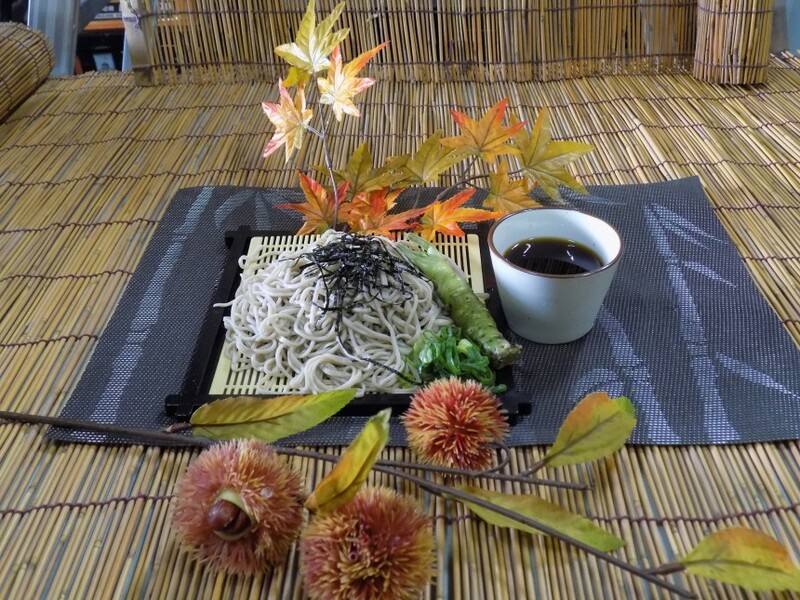 Soba and Sake Festival is the best place to enjoy the best combinations of the delicious teuchi (handmade) soba and the traditional Japanese rice alcohol, sake. The event has been held three years ago and will be held again this year for four days straight at Yoyogi Park. They will have fresh soba and sake to be devoured, 100 kinds of sake available, and nabe (hot pot) for children to enjoy the festival as well. This event is not only to enjoy the cold weather with the pleasing food, but also to feel the beautiful Japanese culture through Soba and Sake. November 29, 12pm-7pm, November 30, 10am-8pm, December 1, 10am-8pm, December 2, 10am-6pm.